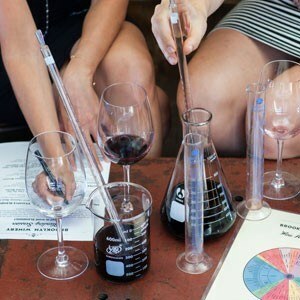 Wine blending involves mixing different types of wine, which many wineries do to polish their wines before bottling. This interactive activity allows guests to explore the art of blending while also getting to know each other. Our blending session is one of our most unique team building ideas. 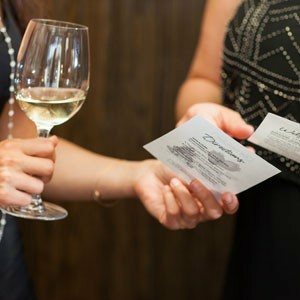 This fun, social teambuilding activity combines everyone’s favorite games into an event filled with trivia, blind tastings, and even a label making contest—with plenty of delicious wine throughout. The True Wine Detective team activity is a crash course on identifying wines with only the clues of sight, smell, and taste. 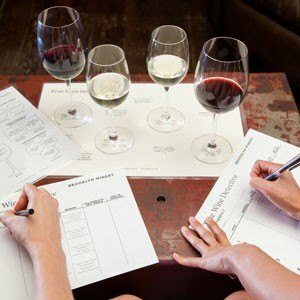 When a master sommelier identifies a grape varietal and vintage, it’s practice in deductive reasoning and correctly identifying the right “clues.” In teams, guests will embark on this same clue-finding mission while blind tasting through four different wines. 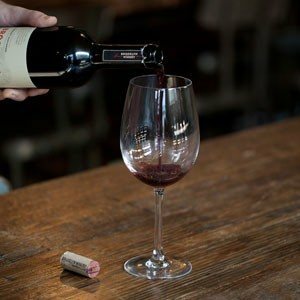 This interactive wine exploration encourages guests to move about the space, learn about the subtleties of wine and cheese pairing, and engage with our knowledgeable staff. Trivial Wine Pursuit is the ultimate interactive experience for large groups. The activity is comprised of 4 stations featuring trivia and blind tastings, each incorporating a different quest to be completed. 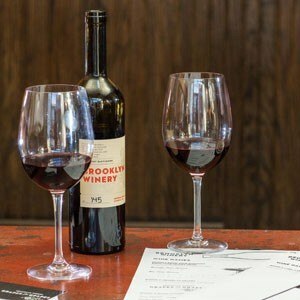 5 best scores will take home a bottle of Brooklyn Winery wine! This is one of our most unique team building activities. Join our mailing list to receive the latest news and updates on our wine selection and upcoming events.